Tween girls have been forgotten in the literary world. The junior fiction–or middle grade reader category spans from 9–12 years, with most publications best satisfying the lower end of the spectrum. The 10–12 year old female audience is a niche market that is not being adequately provided for. They are often sophisticated readers, yet still too young for the mature concepts found in teen fiction. The problem arising from this is that our tweens are reading way above their development level in the Young Adult literature section and being exposed to inappropriate content. In a world where the marketing giants are constantly bombarding this impressionable demographic and forcing them to grow up quicker than ever, it is sad to see a lack of suitable contemporary fiction that deals with the pressures that tweens face without the more complex issues that teen fiction confronts. Literature has long served the purpose of being adaptive and offering perspectives and possibilities that we may not otherwise be exposed to. 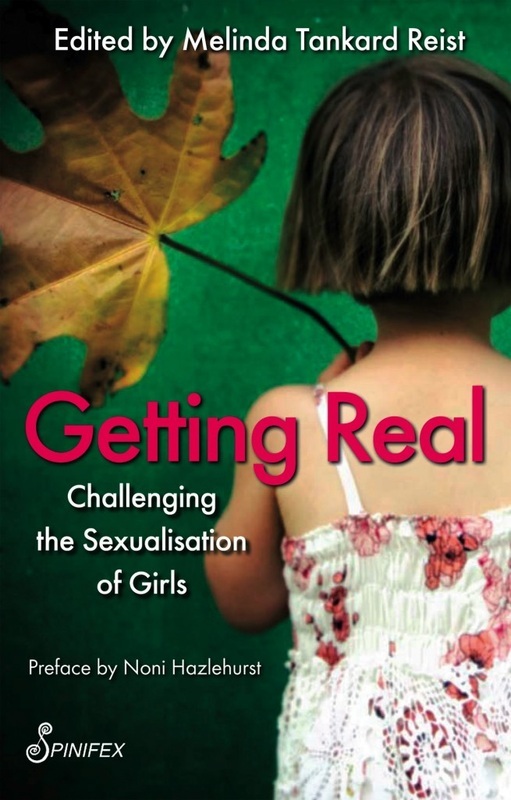 Without suitable literature to read, our girls have been left even more vulnerable to the advertising wolves with an evident influx of tween magazines telling our girls how to dress, how to think and how to act. Parents and educators are at a loss on how to tackle the problem. 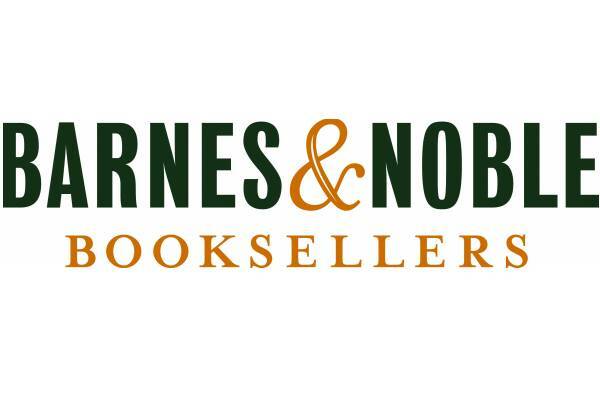 No Ordinary Excuse is published by Odyssey Books. Hamilton, M 2008, What’s happening to our girls? Too much too soon, Penguin Group, Australia. As an author and a mother, I am becoming increasingly concerned about the detrimental effects of advertising on our children. As parents and carers we are trying to compete against a $12 billion-a-year industry that is hell-bent on turning our children into consumers from the earliest possible stage of their life. This is having dangerous ramifications on the well-being of our children and society as a whole. The new world media is ubiquitous and those with the money are going to keep forcing their products (and the dangerous messages that they use to sell them) onto our kids. It's getting harder and harder to protect them from this omnipresent imagery and I believe that the solution lies in education - for us as parents and for teaching our children 'media literacy' - that is, how to navigate their way through the minefield of media messages that play on their insecurities and vulnerabilities in order to sell them a product. Consuming Kids: The Commercialisation of Childhood. With virtually no government oversight or public outcry, the multi-billion dollar youth marketing industry in America has been able to use the latest advances in psychology, anthropology and neuroscience to transform American children into one of the most powerful and profitable consumer demographics in the world. American kids now influence an estimated $700 billion in annual spending, targeted virtually from birth with sophisticated commercial appeals designed to sell everything from Hollywood merchandise and junk foods to iPods, mobile phones, and the family car. The result is that childhood itself has been commercialised. 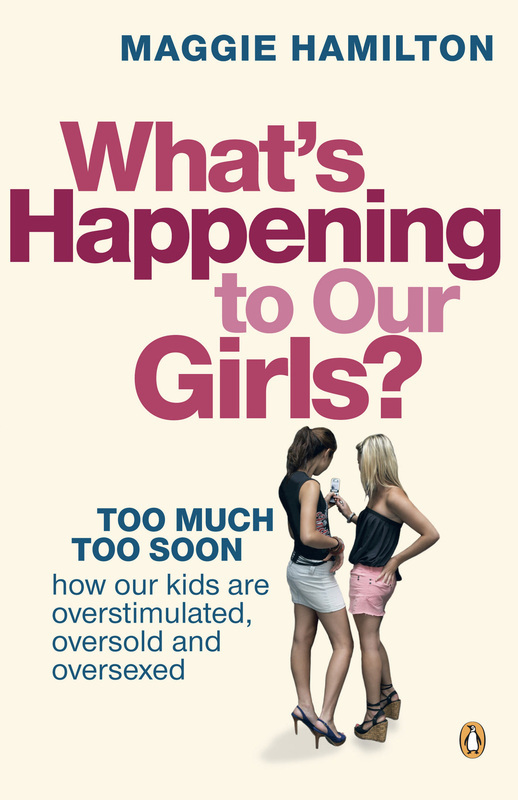 Consuming Kids traces the evolution and impact of this disturbing and unprecedented phenomenon, exposing the youth marketing industry's controversial tactics, and exploring the effect of hyper-consumerism on the actual lived experience of children. 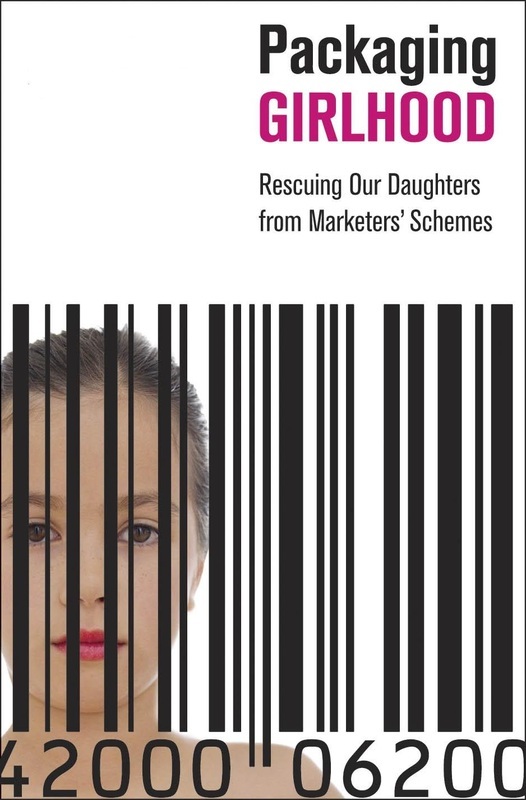 Dr. Susan Linn, the Director of the Campaign for a Commercial-Free Childhood, explains: "This generation of children is marketed to as never before. Kids are being marketed to through brand licensing, through product placement, marketing in schools, through stealth marketing, through viral marketing. There's DVDs, there's video games, there's the internet, there are iPods, there are cell phones. There are so many more ways of reaching children so that there is a brand in front of a child's face every moment of every day."